Here at Warmfront Plumbers we are very proud to be able to install central heating systems. Installing central heating systems is one of the core services that we at Warmfront Plumbers can offer. We install thousands of central heating systems per year and have a wealth of knowledge and experience in this field of work. We can install full and partial gas central heating systems which can be adjusted to suit individual requirements. We will also design your central heating system so that it meets with the specifications of your property. Our engineers here at Warmfront Plumbers are gas safe registered (formally known as CORGI) and all of our work is fully guaranteed. 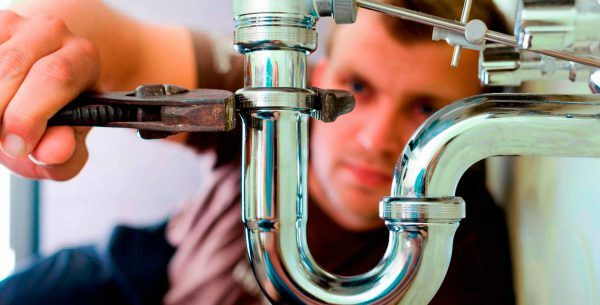 With us, here at Warmfront Plumbers, we guarantee you’re in the safest of hands. Our engineers are experts in their field and have been working with gas appliances for more than 20 years. We can offer you an upgrade to your existing heating system or we can install a new one for you, whatever you need, you’re guaranteed a first class service with us. We will complete the main part of the work on the first day of work, which means you will be able to enjoy a fully functioning central heating system and hot water the very same day. The next job will be to fine tune the boiler which will be carried out by one of our commissioning engineers. This will ensure you have optimum performance and that your central heating system has a long life. We will complete any electrical wiring that is associated with the central heating system, making sure all work is complete before we leave. At Warmfront Plumbers we are proud to have a fine reputation and this is what we pride ourselves on. We continue to provide our customers with a first class service that we know you’ll be delighted with. If you need a central heating system installed then we are here for you! Get in touch with us and we will answer any questions that you may have. We would be delighted to hear from you.